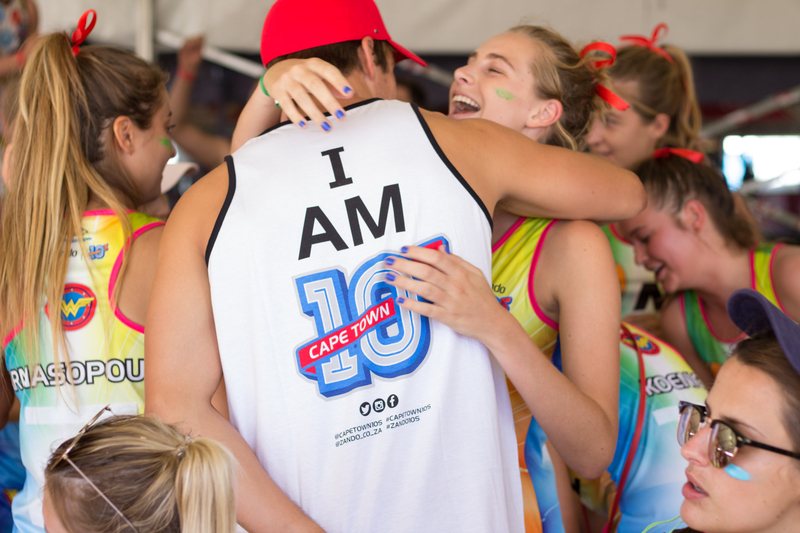 The Cape Town 10s is more than just an annual social sports and lifestyle festival. In terms of success, the growth speaks for itself. Emerging as a relatively small rugby tournament, evolving into a multi-sport event featuring top local music acts, achieving winner of the 2016 Discovery Sport Industry Awards for “Best Live Experience” Event in South Africa and now after 10 years, continuing in this vain. Yes, these are impressive accolades, but 10s is also about the everyday faces behind the brand. The series grew from a passion for rugby, team camaraderie and a love for leading an active lifestyle well-balanced with fun and good times. The team behind the 10s holds these values at the center. Old School Group (OSG) is 10s and they are passionate about what 10s has become and what it means to everyone who forms a part of the 10s family. “10s is all about offering people from all walks of life, level of skill and fitness the opportunity to compete in sport, make friends, relax and have fun in an environment where the experience of the contestant is the number one priority. We want to introduce the team behind the 10s in order to create a more personal connection with the 10s brand and allow people to intimately engage with the 10s. The aim of the campaign is to encourage our fans to talk about their personal experiences, share stories and explain why they are 10s,” says Gerhardi Odendaal, CEO of Old School Group. Backed by a great team and made awesome by loving fans, who wouldn’t want to experience the 10s vibe underpinned by fun, friendships, sports and a couple of cold ones? 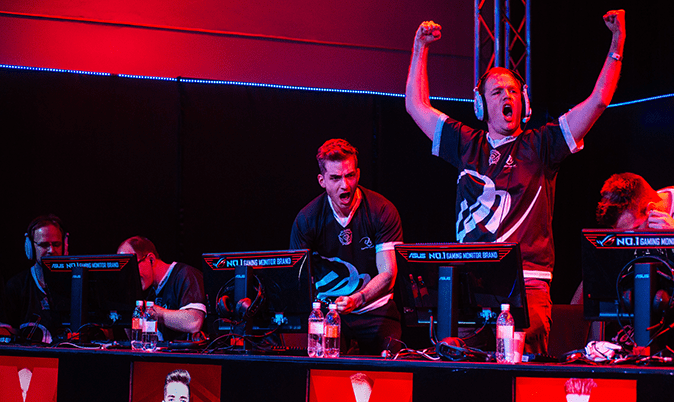 If you want to experience something like this and join the #Iam10s community get your ticket here.